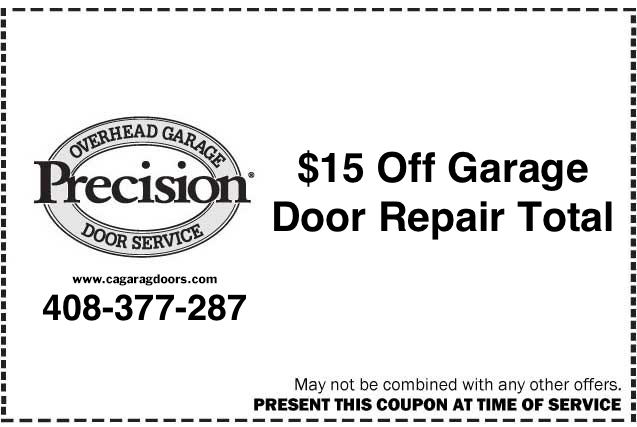 Our Walnut Creek garage door repair professionals want to know: Are you struggling with problems with your garage door? 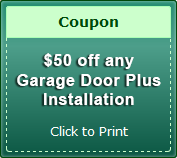 If so, then our garage door repair service can make sure your garage door is working like new and maybe even better than the day you moved into the house. 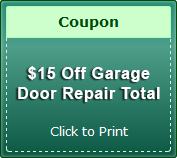 So no matter the problems or what you are experiencing, if there is any sort of issue that you have run into with the garage door, then our team of Fremont and Walnut Creek garage door repair specialists are able to come out and service your door. 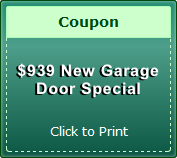 So what kind of problems are common with a garage door? Well, there really aren’t that many moving parts or elements to it, so there isn’t many, which is goes because it makes it that much easier to troubleshoot. 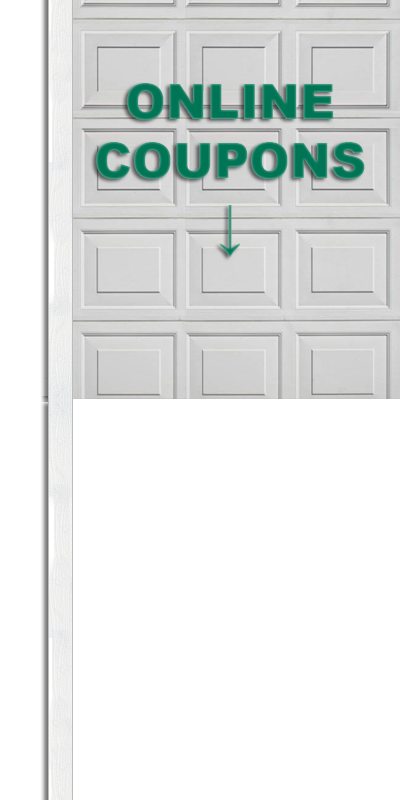 For starters, one common one, especially for families with children is the door panel replacement in Walnut Creek. This is something many families go through due to balls hitting the garage door, bikes running into the garage or any number of other issues. 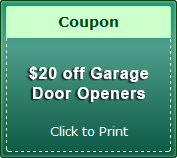 Regardless though, we can come out and provide you with the garage door panel replacement in Walnut Creek or Oakland. 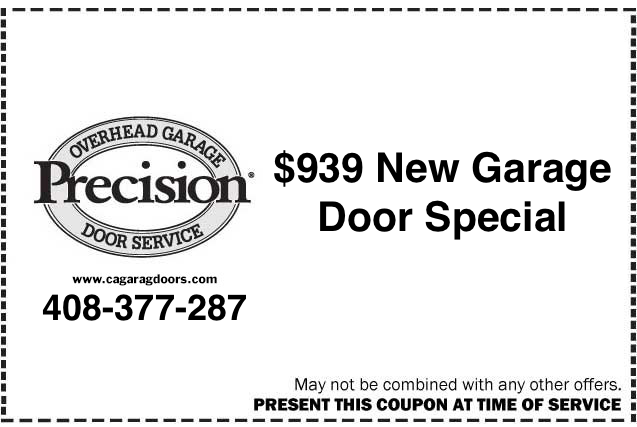 Beyond this, you might have an issue with a door track and need a door track repair, or you may need a spring repair. 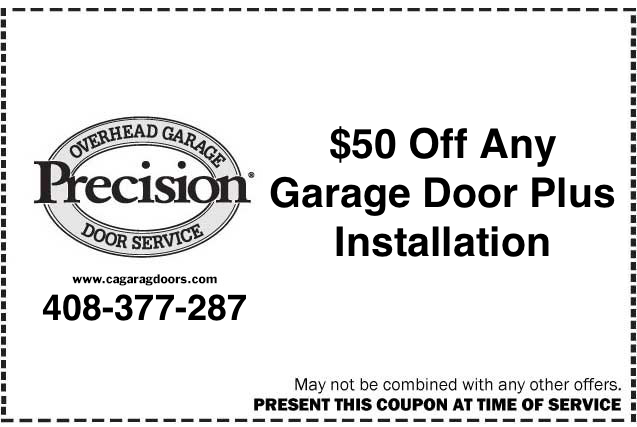 Both of these are rather common, yet are going to prevent your garage door from working correctly at all. 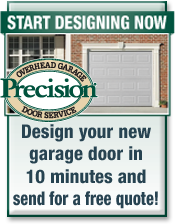 Naturally, if your garage door is not opening at all, it is time for garage door repair in Walnut Creek or Pleasanton, and you should give us a call as quickly as possible. 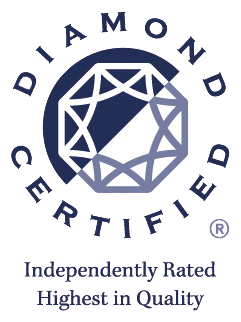 However, beyond this, there are other signs that suggest you should look towards our garage door repair in Walnut Creek sooner than later. 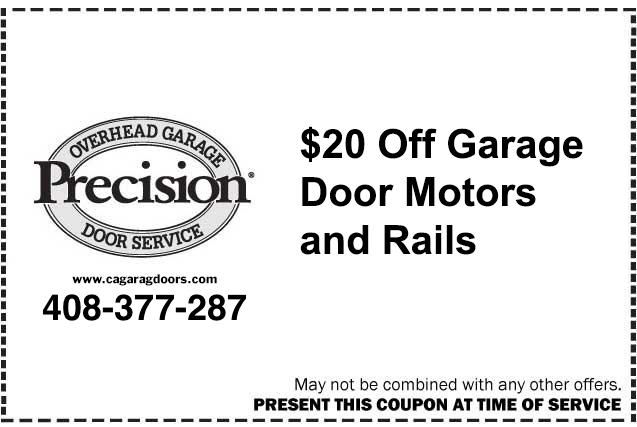 First, if the garage door is struggling to move up the track and it seems as if it is catching on something it likely needs a door track repair. If the track becomes damaged, the door is not going to go up all the way. Now, if the door doesn’t go up at all or it struggles to remain up, you probably have broken springs. With broken springs you need spring repair services, and thanks to our garage door opener repair service, that is not a problem. 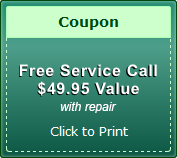 Just give us a call and our Dublin or Walnut Creek garage door opener repair service is going to be there to help.